Smith College is apologizing to the Black student who was racially profiled while she was taking a break from her on-campus job and appeared “out of place.” The student, Oumou Kanoute, was having lunch on Tuesday when a school employee called the police to report her, according to CNN. It was unclear why they called the cops, but the campus police that responded determined that there was no reason from the call. “I am blown away at the fact that I cannot even sit down and eat lunch peacefully,” Kanoute wrote Tuesday in a Facebook post. The post includes video of her exchange with the officer. “This person didn’t try to bring their concerns forward to me but instead decided to call the police. I did nothing wrong, I wasn’t making any noise or bothering anyone. ”All I did was be black,“ she added. The school addressed the incident in a statement, saying that they had hired an investigator to review the incident. She also said that school employees would be required to attend anti-bias training, which would include workshops about “identity, inclusion, bias-response, and bias-prevention,” according to the Daily Hampshire Gazette. 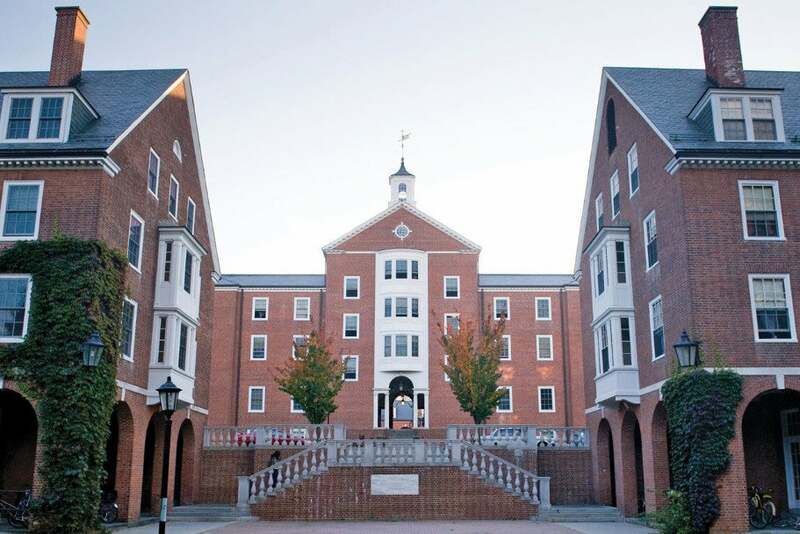 “This painful incident reminds us of the ongoing legacy of racism and bias in which people of color are targeted while simply going about the business of their daily lives,” Smith College President Kathleen McCartney said. She added: “Clearly, we have important work to do going forward as a community,” McCartney added. Smith College, based in Northampton, Massachusetts, is one of the oldest and largest women’s colleges with alumni such as Julia Child, Gloria Steinem, and Sylvia Plath.